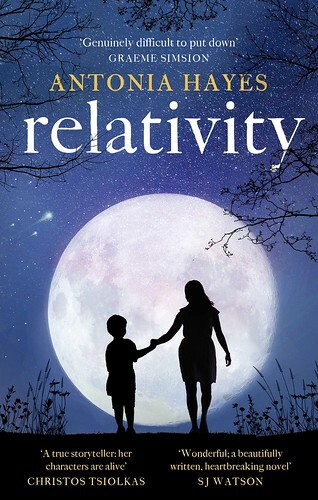 t*rexes and tiaras: Tuesday Titles 115: Relativity blog tour..
Oh goodness, where to even begin with this book. It's one of those which will stick with you after you've finished it. 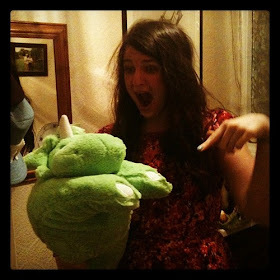 Ethan is not an ordinary child. Being brought up by mother, he's never met his father and it eventually becomes clear why this is. 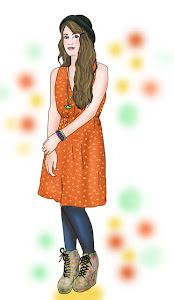 The book is written in alternating chapters between the perspectives of Ethan and his parents, and I enjoyed the contrast between his differing outlook on the world with that of his mother and father. I also really enjoyed the physics references, interwoven within the story. Coming from someone who wishes they knew more about science and physics and listens to just about anything Prof. Brian Cox ever presents in a hope of absorbing more information, I felt as though there is so much to learn and it put a lot into perspective for me. Relativity is a book I'd implore you to read; it's just lovely. 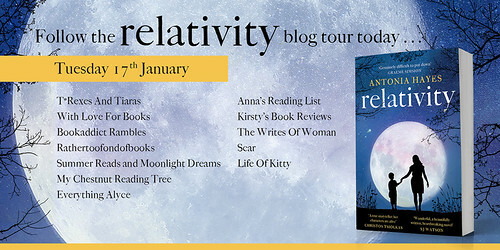 Find out what the other bloggers on the blog tour thought of Relativity. I've heard really good things about this book before, definitely want to give it a try now!